As we have always done, we give your guests a preferential treatment during the best sport events. We offer you the best VIP area with easy access as well as customized and specialized catering service, so that you enjoy an unforgettable experience. VIP tickets and offers for Football, Tennis, Formula 1, Moto GP or your favorite sport, discover all that we can do for you. 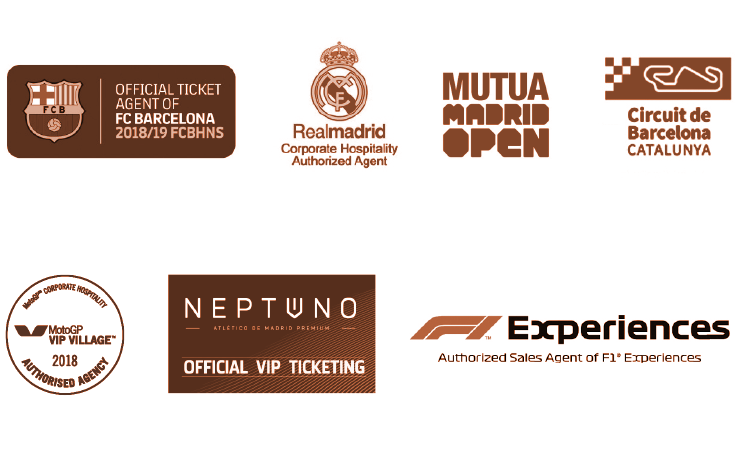 Our professionalism and integrity allow us to earn the trust and confidence of top sport entities such as FC Barcelona, Real Madrid, Atlético Madrid, Mutua Madrileña Madrid Open, Circuit de Barcelona, MotoGP, etc. Every season, new entities add us to their selective list of authorized agents. 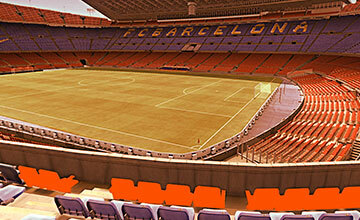 We guarantee the best seats for your groups, with ideal configurations that suit your preferences. We have contacts, we offer you the opportunity to link your brand's values to the sport that best fits in your commercial strategy. 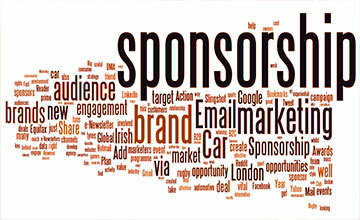 As a sport consultant, we will assist you in building the best communication strategy for your brand.